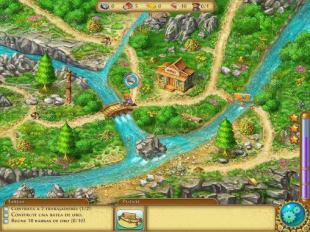 Rush for gold: Alaska - go to Alaska and look for gold. 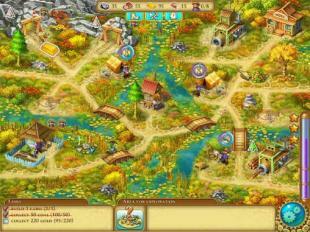 Explore wild lands, collect valuable resources, fight predators and bandits. 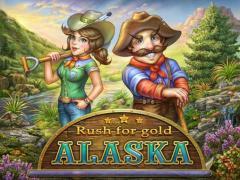 Try searching for gold on distant Alaska in this addictive game for Android. Look in every corner of the vast unexplored territories. There you can get very lucky or find either amazing treasures or terrible danger. Manage your workers and defend them from many dangers. 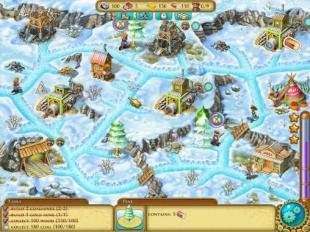 Build a settlement for miners and turn a small town into a thriving city.